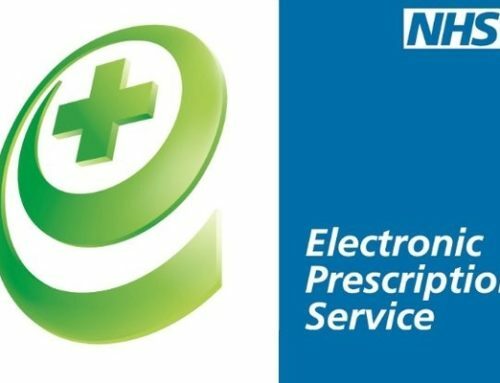 The NHS flu vaccination service was worth more than £12m to the 8,500 pharmacies that signed up in the 2017/18 season. 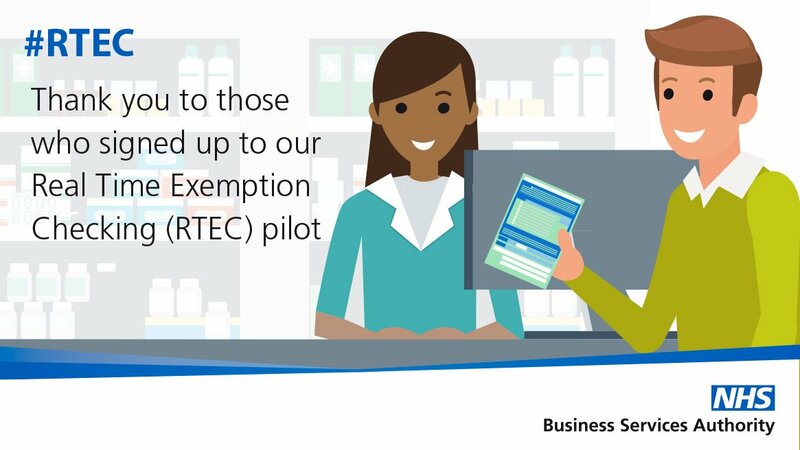 With the delivery of some 1.5m vaccinations to eligible groups last season, community pharmacies are well placed to make a significant impact on the health and wellbeing of the nation. 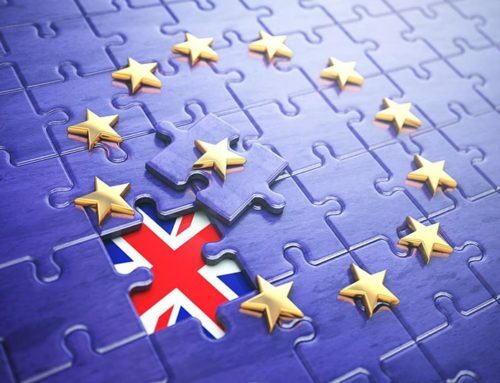 NHS England are this year advising pharmacies to prioritise their approach to flu vaccination delivery and this will require careful recruitment and delivery planning. To deliver an accessible, high quality flu service that is optimised for each community, pharmacies need to start planning for training and resources as of now. 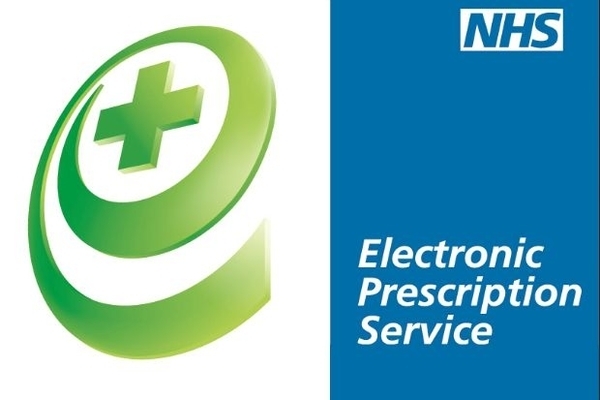 Positive Solutions and Pharmacy Complete have partnered to provide two key resources for Analyst PMR customers: IT support for service delivery and training to support the effective implementation of the pharmacy NHS flu vaccination service. The Analyst PMR advanced patient search is a really smart way to easily identify specific patient cohorts eligible for vaccination. 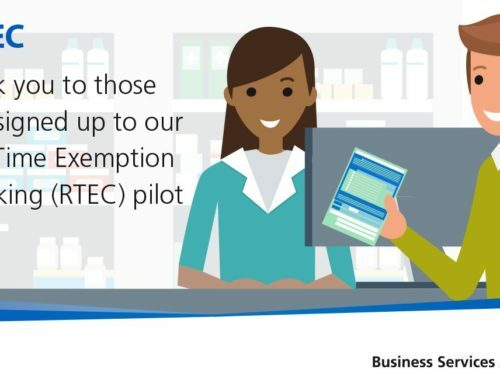 Because patients can be easily identified on the PMR by age and/or long term condition, this allows them to be flagged and be called into the pharmacy for a flu vaccination or even an MUR or NMS. Alternatively, patients could be filtered by GP or a number of other data sets the pharmacist may want to define. 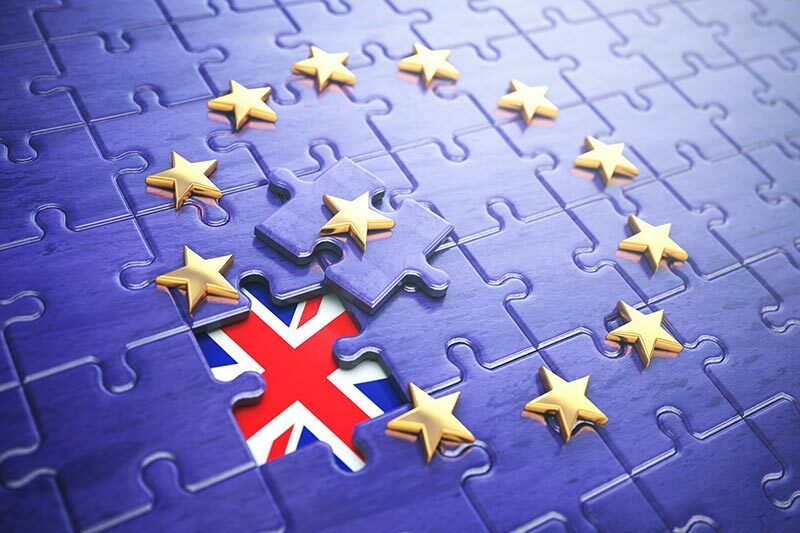 When identifying eligible patients on this basis It is also worth bearing in mind that a pharmacy can avoid calling in practice-specific patients, if this is necessary to maintain the status quo of its professional relationship with a particular surgery. When using Analyst PMR to its full potential, patient information can be gathered quickly and effectively. 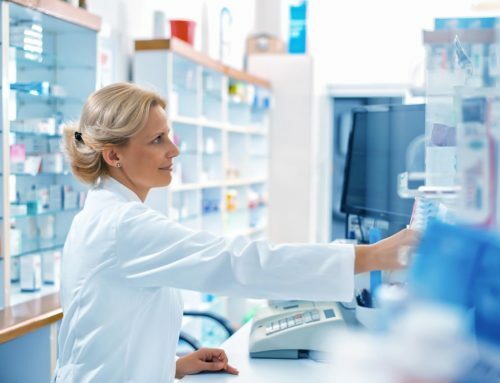 It can also be put to good use to calculate a more accurate estimate of the number of vaccines required when ordering stock. 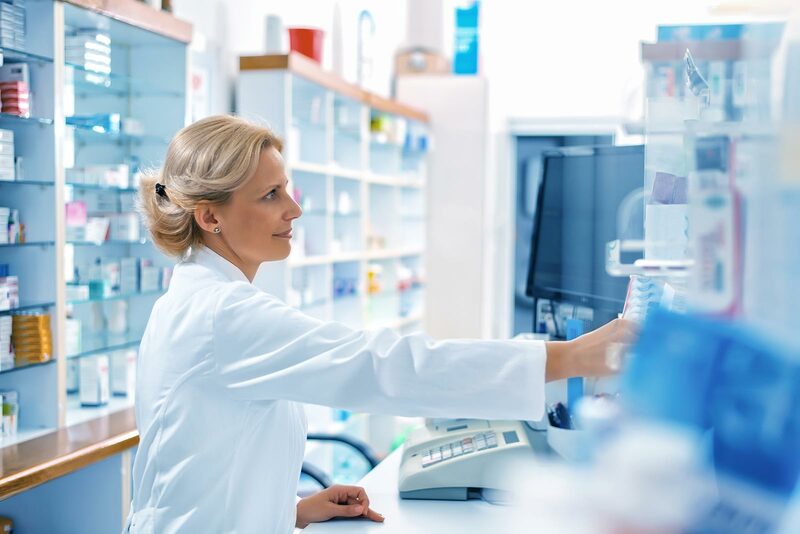 Analyst PMR also offers an advanced NHS flu vaccination wizard* that allows pharmacies to record the necessary patient and clinical information at the time of administering the vaccination, together with any advice given to the patient. Pharmacy Flu Champions play an important role through their knowledge and confidence to promote the flu vaccination service to customers, patients and the community in which they work. Flu Champions support the recruitment of people into the service, answer questions and help with the paperwork. In addition, they give customers important advice about preventing flu, protecting themselves against flu and how to treat symptoms. This frees up the pharmacist’s time to complete the clinical assessment and provide the actual vaccination. 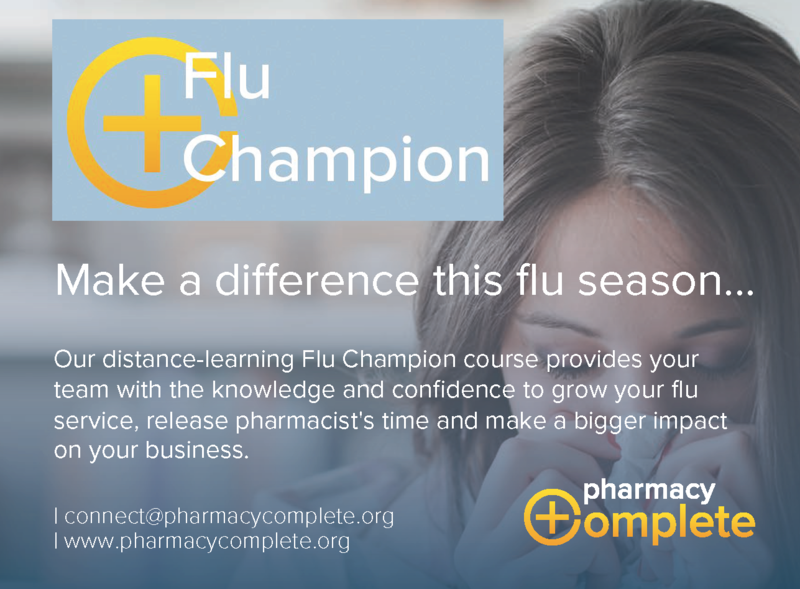 Pharmacy Complete provides a unique distance-learning Flu Champion course covering the fundamentals of flu and the national NHS service, the role of a Flu Champion, how to approach customers, and how to run an effective promotional campaign. * Please contact the PSL Support Desk to confirm activation of the Flu wizard on your Analyst PMR.